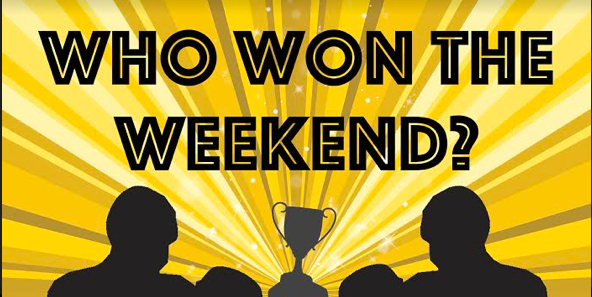 March petered out and we moved into April, with one final weekend of fisticuffs to play out. 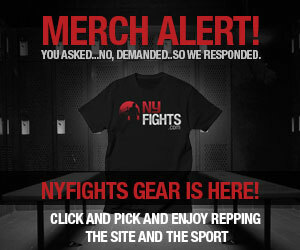 As per usual, by and large, fight fans were blessed with ample quantity to take in. 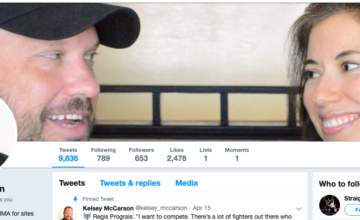 Fightnight Live ran on Friday, doing 222,000 views and counting, on Facebook, and DAZN and ESPN+ and ESPN proper also showed fighting. And whose qualitative superiority stood out most for the fabulous NYF staffers? 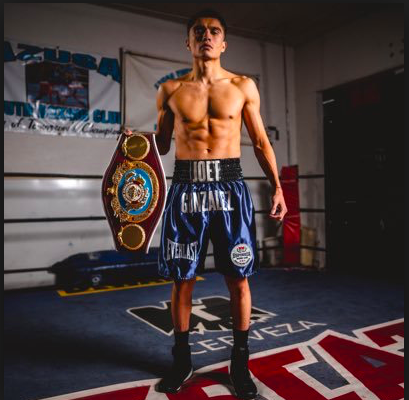 DAZN featured Ryan Garcia, on a Golden Boy promotion, March 30, 2019. 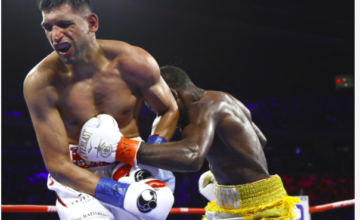 Joet Gonzalez impressed NYFights staff in his March 30, 2019 outing. Me, I will go outside the box. 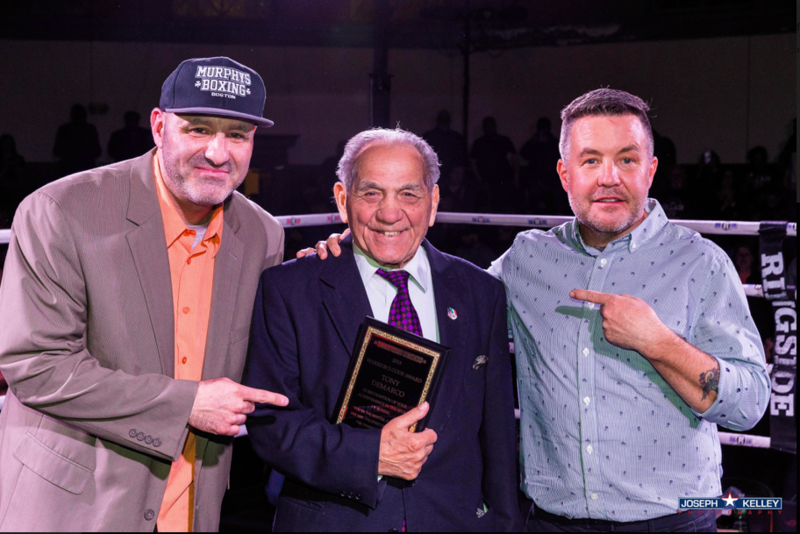 On Friday night, at Memorial Hall in Melrose, Mass., on a Murphy’s Boxing show headlined by Greg Vendetti, Boston-based Hall of Fame to be Tony DeMarco was honored. He received the Warrior’s Code Award, along with amateur standout Mike D’Ampolo, in center ring during the show. Murphys Boxing founder Ken Casey, the front-man for The Dropkick Murphys, spoke of the honor, and the award, referring to one of the Dropkick Murphy’s signature songs, “The Warrior’s Code,” a tribute to another New England boxing hero, Micky Ward. Sean Sullivan, of Murphy’s Boxing, Tony DeMarco and Dropkick Murphys/Murphy’s Boxing boss Ken Casey on March 29, 2019. Joseph Kelley pic, from Murphy’s Boxing. 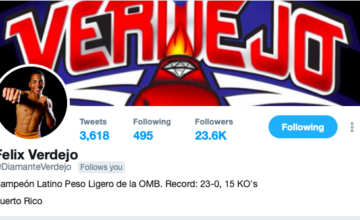 Yes, the 58-12-1 ex welterweight champ who enters Canastota in June, you won the weekend. Listen to 90 year old Art Lovely share his burning desire to get Tony DeMarco into the International Boxing Hall of Fame on the Everlast “Talkbox” podcast. 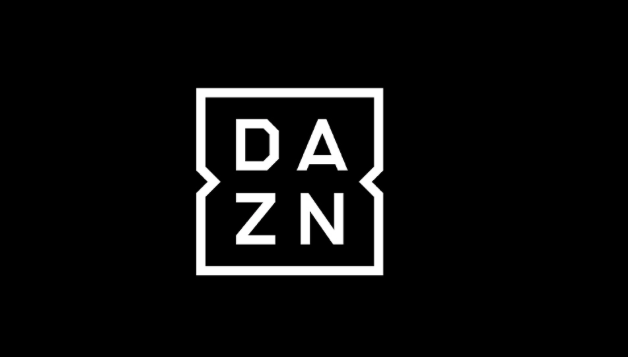 ← Previous Story About that DAZN Price Change…. Next Story → Wladimir Klitschko To Return…Or Are We Being April FOOLED?